TUESDAY, Sept. 4, 2018 (HealthDay News) -- The thinking ability of people with Alzheimer's disease changes depending on the season, researchers report. These patients are better in the late summer and early fall than in the winter and spring, according to the analysis of data on nearly 3,400 Alzheimer's patients in the United States, Canada and France. 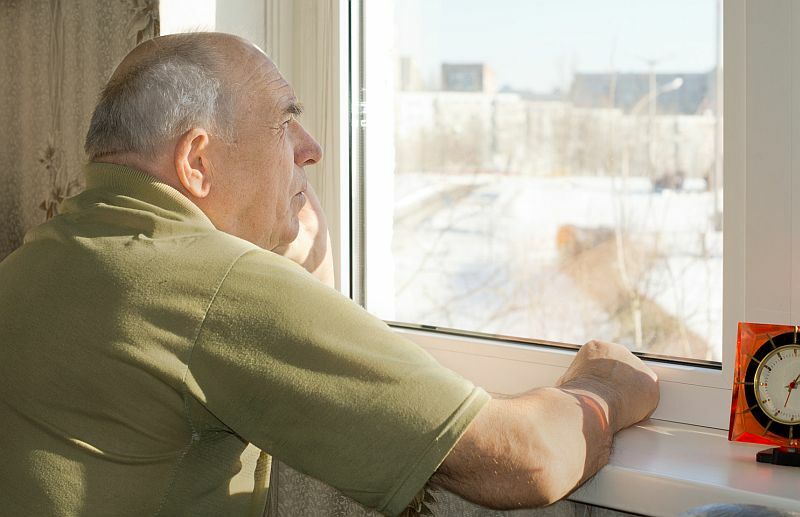 "There may be value in increasing dementia-related clinical resources in the winter and early spring, when symptoms are likely to be most pronounced," said researcher Andrew Lim, from Sunnybrook Health Sciences Center and the University of Toronto. Specifically, improvements in average thinking ("cognitive") skills in the summer and fall were equivalent to nearly 5 years less in age-related declines in thinking ability, the investigators found. The seasonal differences remained even after factors such as depression, sleep, physical activity and thyroid status were taken in to account. The researchers also found seasonal variations in levels of Alzheimer's-related proteins and genes in cerebrospinal fluid and the brain, according to the study published Sept. 4 in the journal PLoS Medicine. "By shedding light on the mechanisms underlying the seasonal improvement in cognition in the summer and early fall, these findings also open the door to new avenues of treatment for Alzheimer's disease," Lim said in a journal news release.